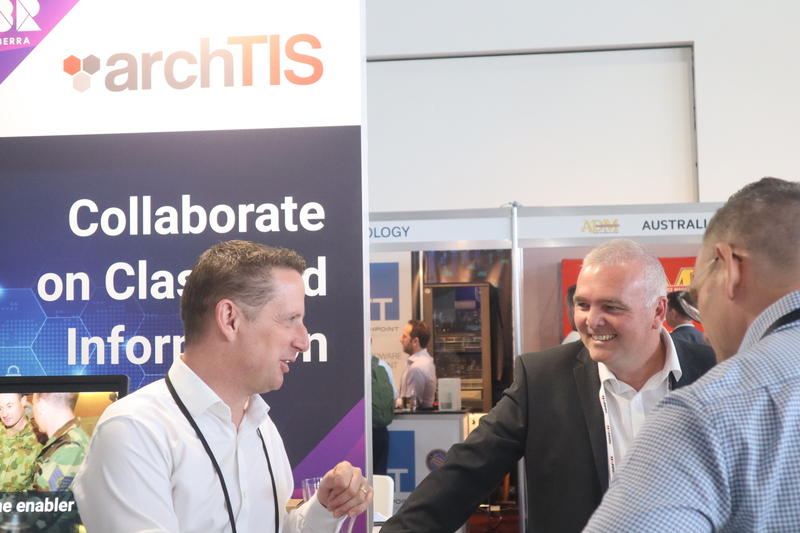 archTIS attended MilCIS this year as part of the Team Canberra stand, an initiative by the ACT Government and Kate Lundy to support local industry’s knowledge and expertise in the Defence space. 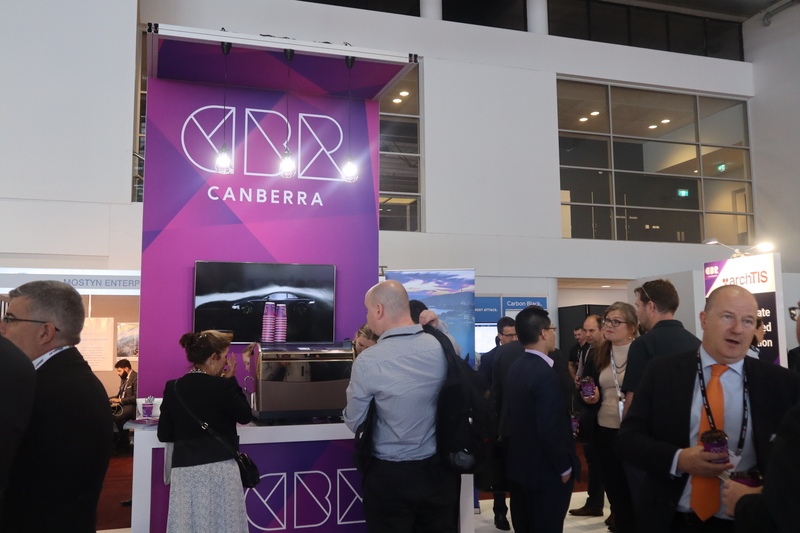 The stand brought Canberra businesses together, providing Defence with home-grown solutions by some of the most experienced individuals and groups in the cyber-security space. 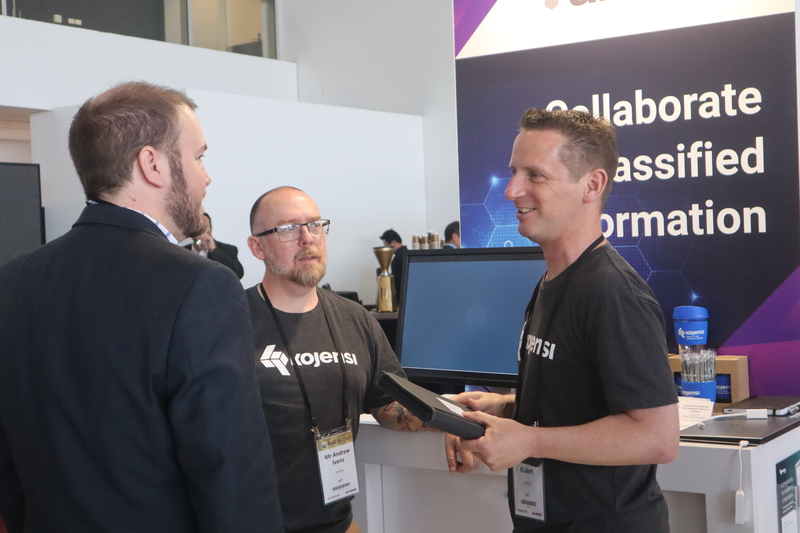 archTIS took the opportunity to provide attendees with a product brief of the upcoming Kojensi Gov product. 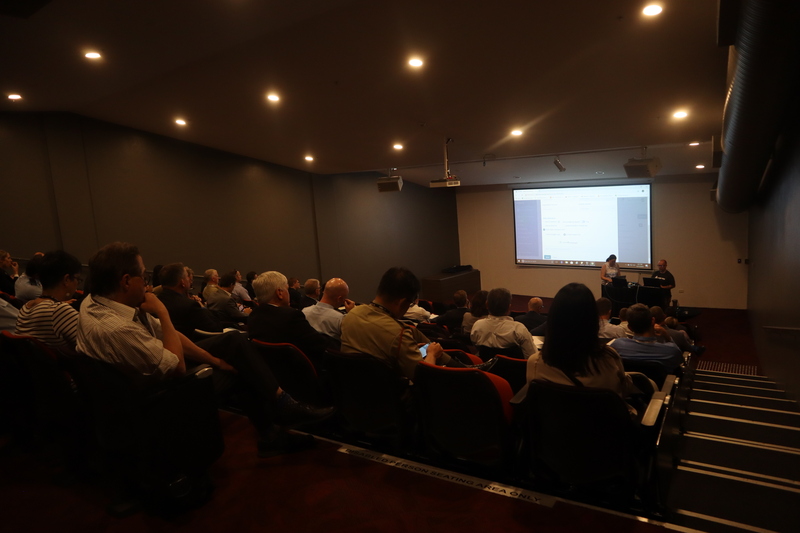 The product brief was met with outstanding attendance, sparking discussion around the application of such a product to use cases in, and around, Defence. Attendees also had the opportunity to preview plans for the following release, Kojensi Field. 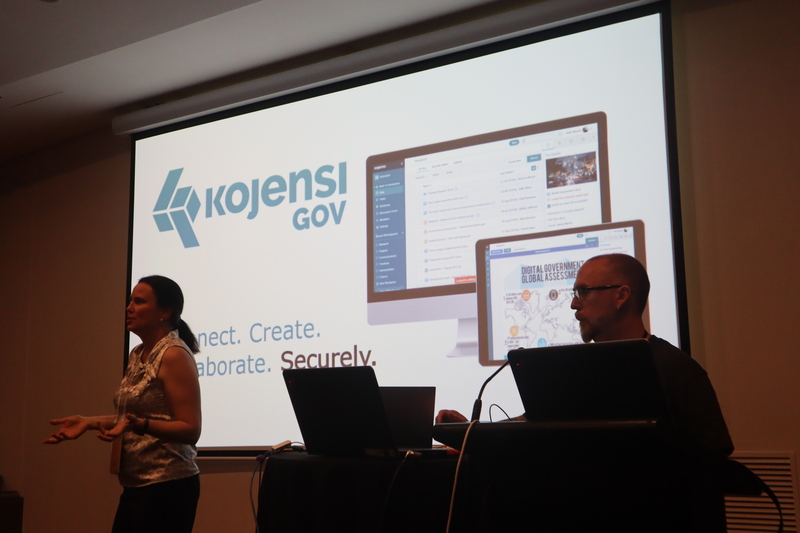 Kojensi Field is a deployable system for secure collaboration, allowing remotely situated personnel to make critical decisions with the confidence that their information is as accurate and comprehensive as possible. 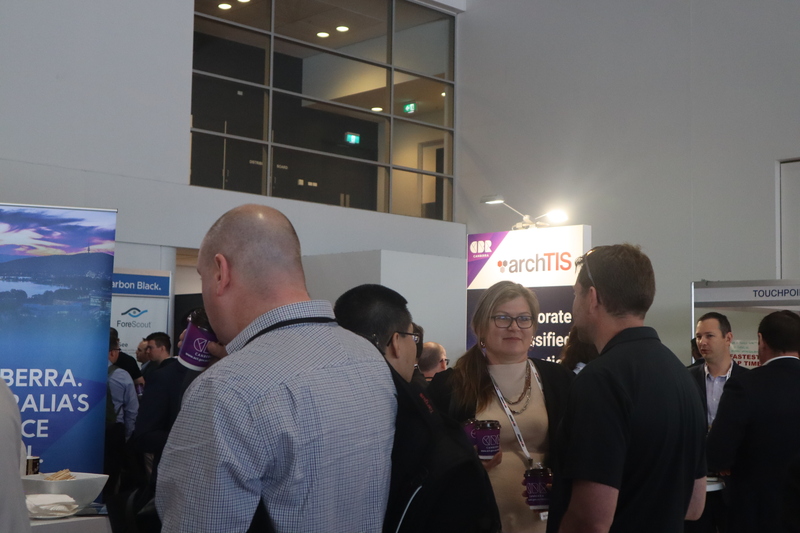 The archTIS team look forward to taking part in future Team Canberra initiatives, and thank Ilsa and Genrikh from ACT Gov for their hard work in the lead up to, and during, MilCIS.